Welcome to lamp and lighthouse. The Lamp and Lighthouse is a family-owned business located on the Courthouse Square in Cookeville, Tennessee. We have been serving the Upper Cumberland and Middle Tennessee area since 1974. …The Lamp and Lighthouse has all of this and so much more! 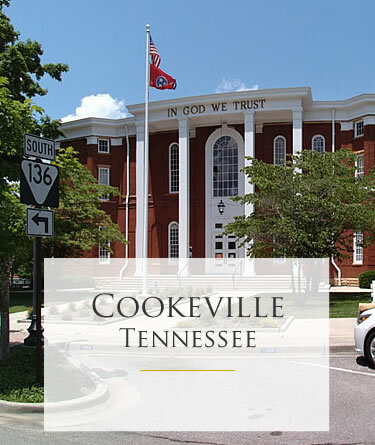 We invite you to visit our 4,000 square foot showroom located on the corner of Broad Street and Washington Avenue in Cookeville, TN – across the street from the Putnam County Courthouse in historic downtown Cookeville.